Head over to Amazon and get the Barbie Color Me Cute Doll for just $9.98 (reg. $19.99). Shipping will be FREE with Amazon Prime or an order of $35 or more. Create an all-over colorful look or decorate with designs! 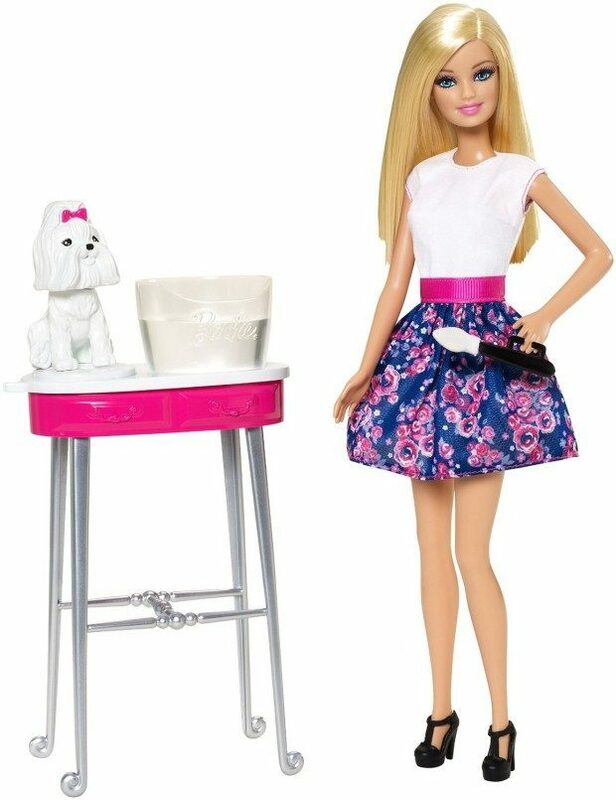 Girls will love creating new, colorful looks for both Barbie doll and her pet puppy!